Yesterday, many athletes who had already signed up for a 2017 Rugged Maniac received the following email from Rob Dickens, the co-founder of Rugged Maniac. In the email participants who opted for a timing chip (an additional $10.00) were informed that moving forward the company would be removing timing chips and instead track athletes based on finish position similar to the way Warrior Dash operates their competitive heat. We here at Rugged Maniac don’t hibernate over winter. Instead, we take a look at everything we did the previous year, read all of the feedback from loyal Maniacs like you, and make as many improvements as possible to ensure our events keep getting better and better each year. We’ve already designed some crazy new obstacles and added even more games and entertainment to the festival, but one common complaint from 2016 was the erratic performance of our chip timing system. Sometimes it worked perfectly, sometimes not at all, and that’s simply not acceptable. So we started shopping for a new system that could handle the insane conditions at our events only to find that it would cost us at least a quarter million dollars. Ouch. We’d happily spend this kind of money if more Maniacs chose to be timed,but less than 4% opt for timing at each event. We’re able to give you the lowest prices of any obstacle race in the US (without sacrificing obstacle quality or festival entertainment) because we run our events very efficiently. Sometimes that means cutting high-cost items that don’t benefit the majority of Maniacs. So starting this year, we’ll no longer offer official timing, much like Warrior Dash and Tough Mudder. However, we’ll still have an official time clock at the finish line so you know how long you took on the course, and we’ll award prizes to the top 3 overall male and top 3 overall female finishers (eliminating all age categories) via manual record-keeping at the finish line. This will help us maintain our already low prices while continuing to focus on improvements that benefit all Maniacs. We’ll refund your $10 timing chip purchase to your credit card. Please allow up to four weeks for the credit to appear on your statement. I look forward to seeing you at an event this year! As always, feel free to email me directly with any feedback or comments. Rugged Maniac 5K Obstacle Race has been wonderful about accommodating everyone's needs, and will make the results for the top 10 athletes in each gender available. The OCR World Championship qualification criteria for PRO will not change, but we will offer AGE GROUP qualification for the top 10 M/W instead of the top 15 now. 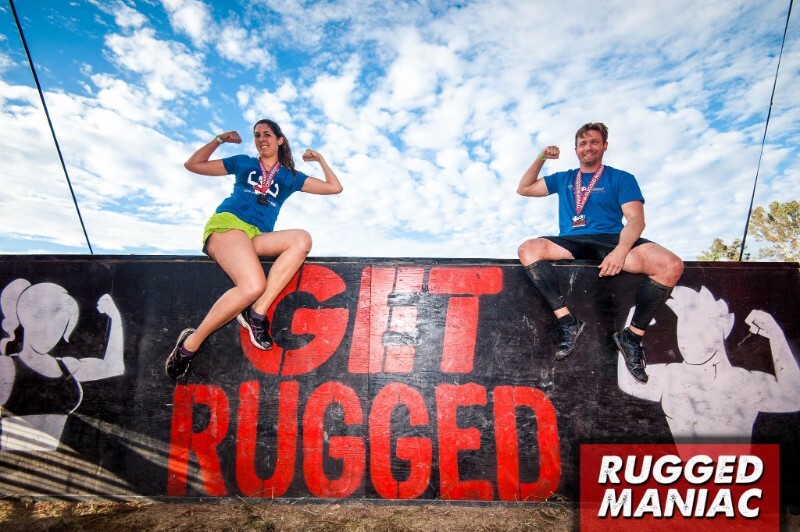 This is good news for all that were hoping to take on a Rugged Maniac as a qualifier and for those who look forward to racing at Rugged Maniac each year the option is still available. Rugged Maniac continues to be one of the best-valued obstacle races in the industry and this move ensures they are able to keep their prices fair for the community.